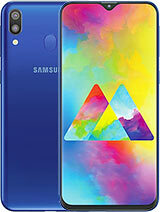 Samsung recently announced two new phones that'll target the budget phone market for them. 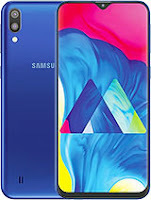 Samsung Galaxy M20 will be sold starting at 10,990 Indian Rupees and Samsung Galaxy M10 will be starting at just 7,990 Indian Rupees. Here are full phone specifications from GSM Arena on both the phones.